Circuit of The Americas and ESPN were honored to welcome graduating seniors of Wimberley High School during X Games Austin 2015. The student class had canceled its senior trip to give back the money into the Wimberley community to help the folks there rebuild after heavy flooding over the Memorial Day holiday. Wimberley is located about 20 miles southwest of Austin, Texas. As a gesture of appreciation for the students' giving, Circuit of The Americas and ESPN offered two three-day Experience General Admission wristbands to every student who graduated this summer. 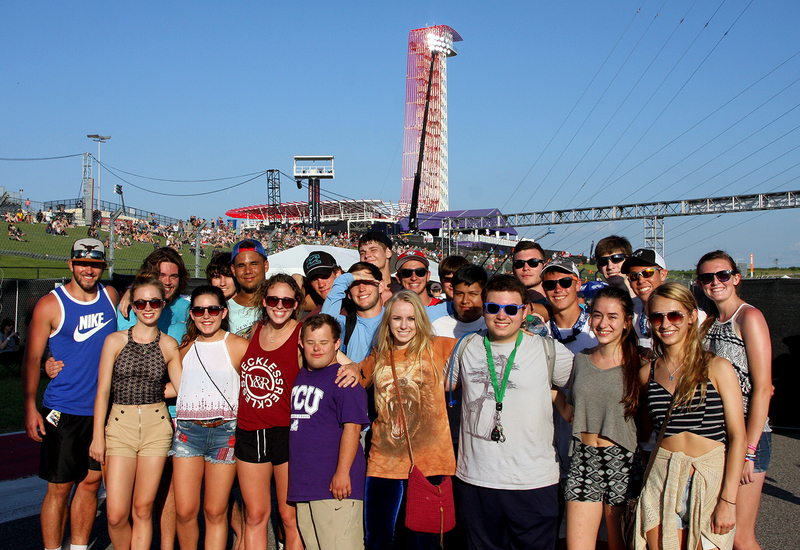 "The generosity and selflessness of the Wimberley High School senior class put a smile on our faces when we heard about their actions," said Tom Webb, Senior Director, Motorsport Marketing and COTA Communications. "We wanted to give back that smile with an unforgettable experience at the ESPN X Games Austin."